Technically, it’s called fusion voting. It happens when more than one political party nominates the same candidate for the same office in the same election, thereby giving that candidate more than one spot on the ballot. Connecticut is one of only a handful of states to allow these cross-endorsements to occur. In recent state history, it’s been a practice best exemplified by the left-leaning Working Families Party, says the Connecticut Mirror’s Mark Pazniokas, speaking with Jeff Cohen, Connecticut Public Radio’s news director, for our ongoing Extra Credit series on civics. 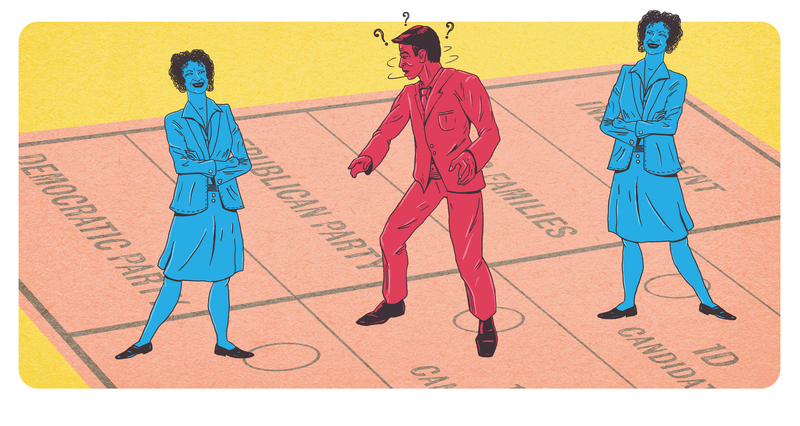 The Working Families Party does field its own candidates, in certain races. But in recent gubernatorial elections, it has consistently cross-endorsed the Democratic Party nominee, and is doing so again this year. There’s also the Independent Party of Connecticut. But its cross-endorsement of Republican candidates isn’t as reliable as the Working Families Party’s cross-endorsement of Democrats. In part, that’s because two factions of the Independent Party have waged a long-running court battle over which one has control of the party’s statewide ballot line. For voters, notes Pazniokas, cross-endorsements allow them to register a level of frustration against the two major parties, while not expending their vote on a minor-party candidate who has no real chance of winning.